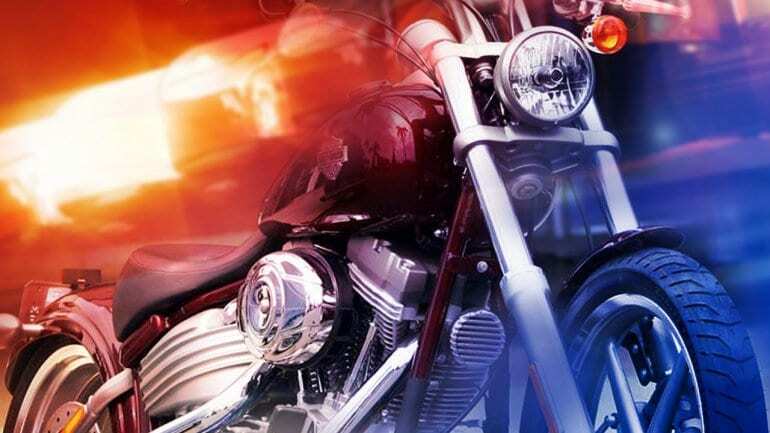 CLEVELAND, Ga. – A 31-year-old Flowery Branch man on a stolen motorcycle led White and Habersham County deputies on a chase last week that reached speeds of up to 100 mph before he was taken into custody. A White County deputy spotted Zachary Dean Smith on a blue and silver 2007 Honda motorcycle on Highway 115 East that matched the description of a stolen vehicle. When the deputy got behind Smith, he increased speed to approximately 90 mph. and crossed into Habersham County. Smith then turned right onto Highway 105 in Habersham County. Approximately four miles onto Highway 105 Habersham County officers joined in the pursuit. At the end of Highway 105 the motorcycle turned right onto Highway 441 and then turned right onto the exit ramp for Highway 365. Deputy Edwards was on the on ramp for Highway 365 and, at this point, turned the pursuit over to Habersham County. Habersham County deputies stopped Smith at the Rabun County line and took him into custody. When they ran the vin number it came back as a vehicle that was stolen on April 29, 2015 in White County. Habersham deputies also advised that Smith threw a firearm from his person during the pursuit and that firearm also was reported as stolen. 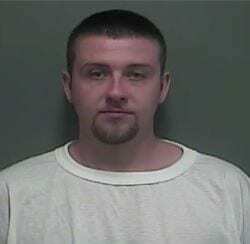 The stolen motorcycle was taken to the White County Sheriff’s Office Impound Lot. Smith was charged with theft by taking, reckless driving, attempting to elude a police officer and driving without a valid license. He is being held on $10,000 bond.